Tasmanian Councils play a key role in ensuring communities are vibrant, inclusive and supportive of all citizens. 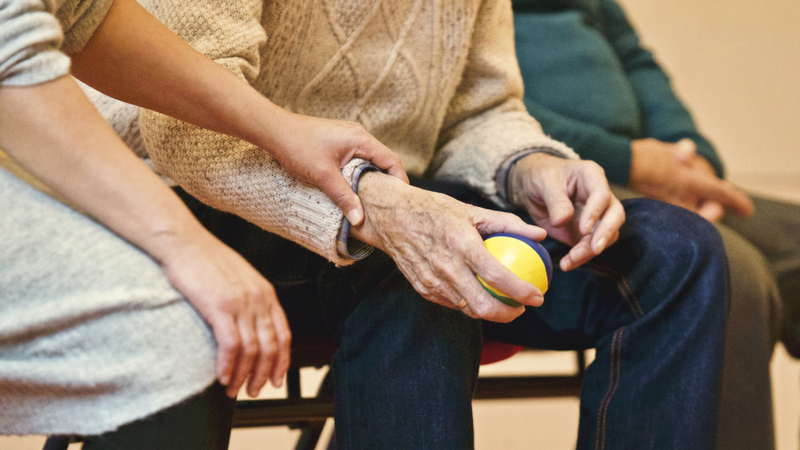 As part of this role, the Central Coast Council aims to help people living with dementia to enjoy a high quality of life with meaning, purpose and value. 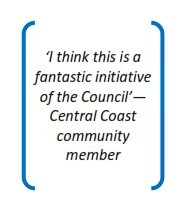 To achieve this goal, the Council has adopted the Dementia-Friendly Central Coast Framework. The Framework provides the basis for dialogue and action by the Council and community stakeholders. In implementing the Framework, we acknowledge that people affected by a decision have the right to be involved in the decision-making process. We will ensure that priorities for change are shaped by people living with dementia, their caregivers, service providers and the community.